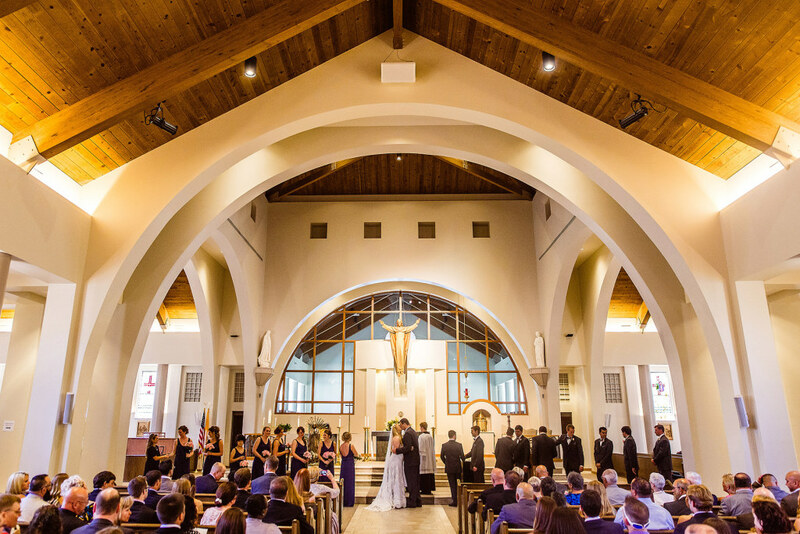 If you wish to be married at St. Andrew, please contact a parish priest or deacon at least six months in advance of your planned wedding date for required marriage preparation. We can only book the church after you and your fiancé(é) have met with the priest or deacon first. For additional information about weddings or to schedule an appointment with a priest or deacon, please contact Jocelyn Lopez by email or at 770-641-9720 ext 243.